Home Aqours Love Live! Sunshine!! Single [Single] Love Live! Sunshine!! 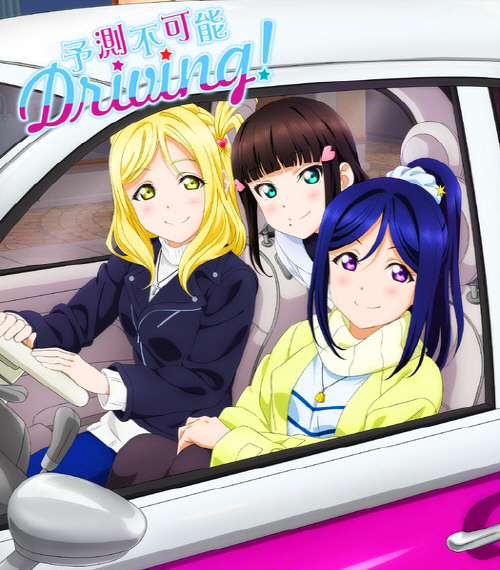 – Yosoku Fukanou Driving!